Located on the ground floor at The Meadows it allows for easy access for guests or patrons. 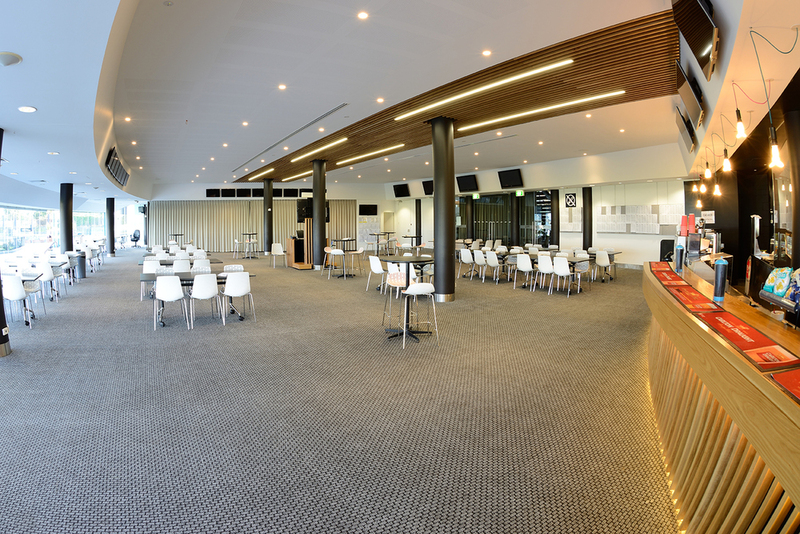 This large open space allows for stand up functions, group training sessions or presentations. The space is also well suited to trade shows & conference combined. Please note this space is not available for hire during race meetings. Wednesday (day) or Saturday (night).